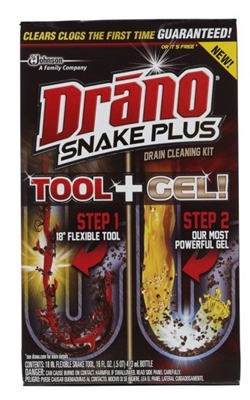 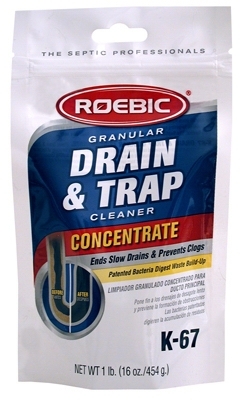 Snake Plus Drain Cleaning Kit, 16-oz. 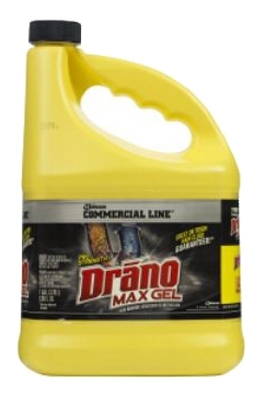 Drain Opener, Sulfuric Acid, 32-oz. 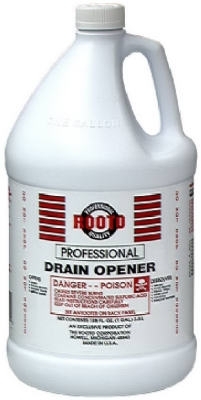 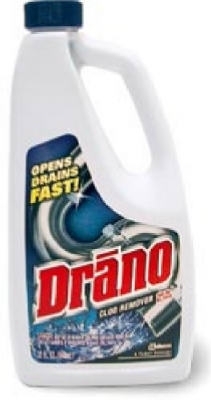 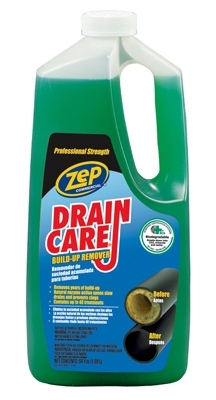 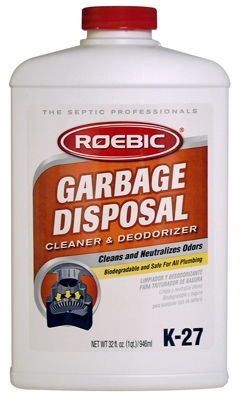 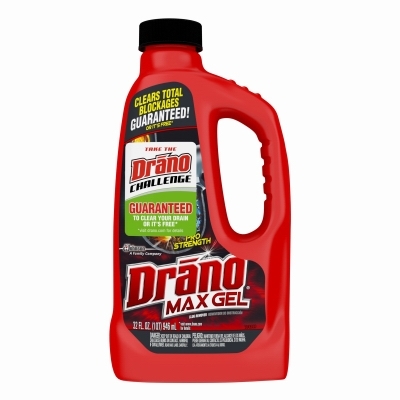 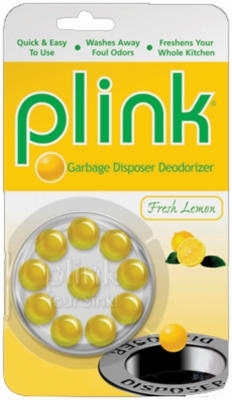 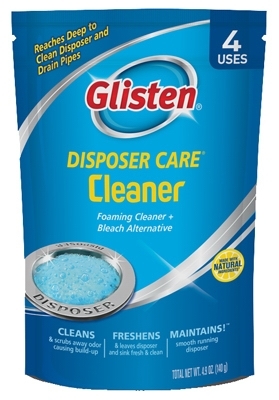 Drain Opener, Sulfuric Acid, 1-Gal. 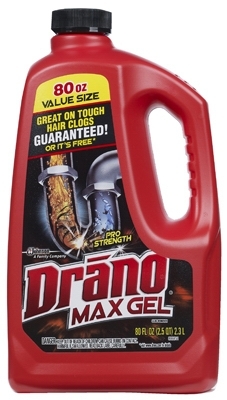 Professional Strength Drain Opener, 32-oz.